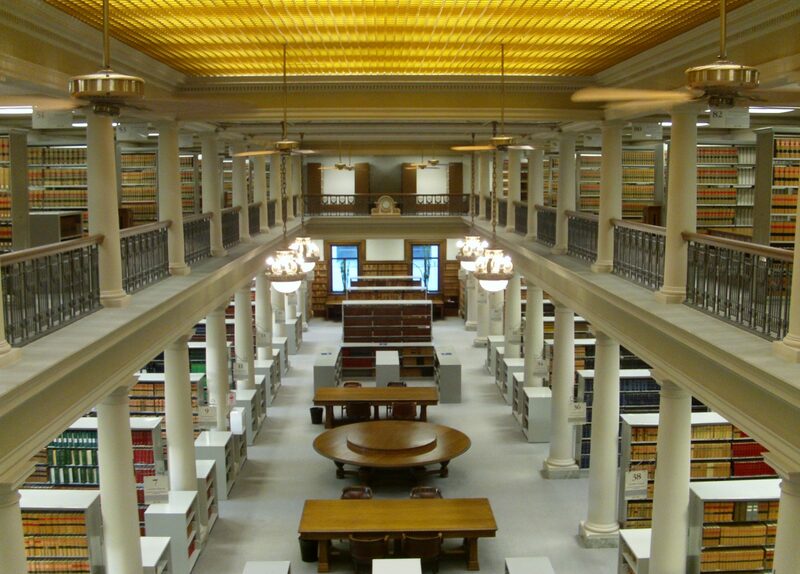 HeinOnline just announced an upgrade to their Manitoba legislative content – all annual statutes from 1817 to 2016. Their collection also includes consolidated and/or revised statutes up to 1954. Unfortunately, it doesn’t include the 1970 or the 1987 RSM … yet. That’s next on my content request list. Read the full news here in HeinOnline’s April 2018 newsletter.